The Lexus LFA Roadster concept has been recently displayed during 2015 Media Ambition Tokyo. The open-top yellow LFA technical and mechanical specifications are not available at this moment, but suffice to say that LFA roadster is not going into production. Lexus has been gearing up for the upcoming Los Angeles Auto Show and this time Lexus has announced the global debut of the much anticipated LF-C2 Concept. Lexus has not provided more information about the open-air concept vehicle that they will unveil at the event. 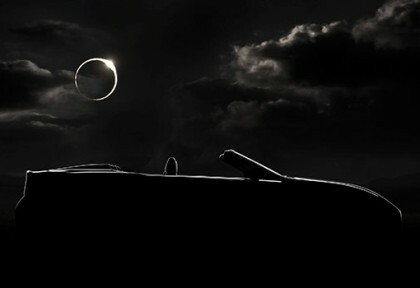 So far Lexus has kept the buzz going on with the release of a teaser poster. Although, Lexus will also display other vehicles at the event the LF-C2 concept is something that will attract more visitors as it is likely to be used for a new convertible that Lexus will put to production in the near future. 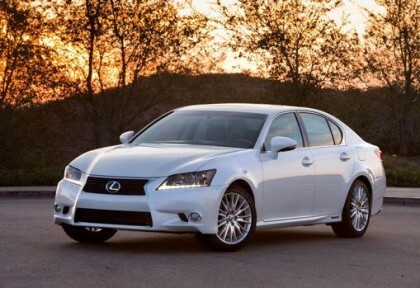 With exclusive design enhancements, 2015 Lexus GS is here with revved up hybrid performance. The 2015 model gets 18-inch; split five-spoke wheels and infotainment system gets some tweaks to get more impressive. Now you can accelerate from 0 to 60 in 5.6 Seconds, and also enjoy a 31 mpg combined fuel economy. The hybrids sporty look is simply being loved by the Lexus drivers as it grips the road persistently while keeping the occupants in complete comfort. The bigger front brakes and hi-friction pads add extra performance when driving.The new-for-2015 F SPORT package comes with a system featuring a 12.3-inch display screen. What Are The Features Of A Lexus Hybrid Car? The car manufacturer Lexus sells hybrid cars, as do lots of other car manufacturers. If you decide that you want to buy a hybrid car and Lexus is your preferred brand, you want to ensure that you’re getting the car that is right for you and your family. Often this can be done by understanding the features of the car, knowing what you’ll be getting for your money and what you should expect from your vehicle.